Mrs. Terry’s 3rd Grade Class @ Roosevelt Elementary! 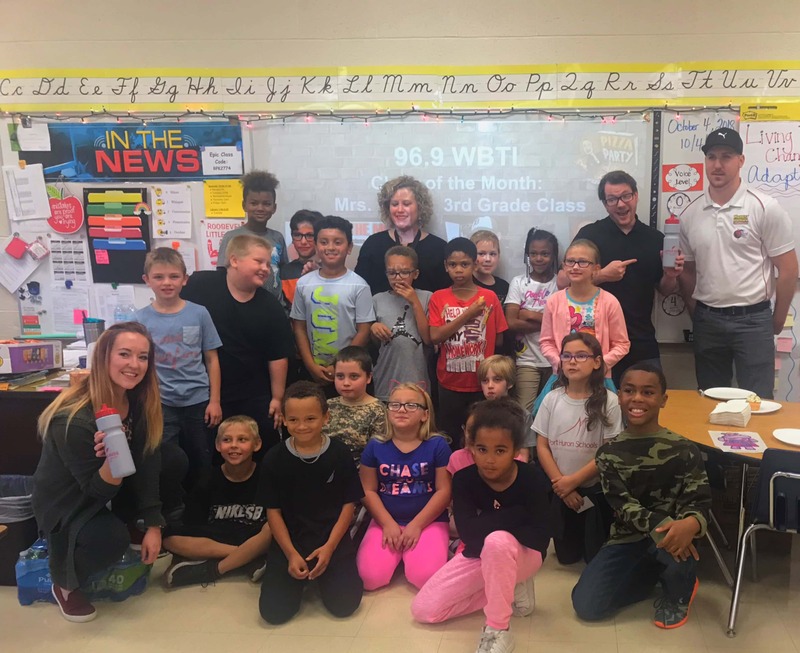 They were our FIRST Class of the Month of the 2018/2019 school year! 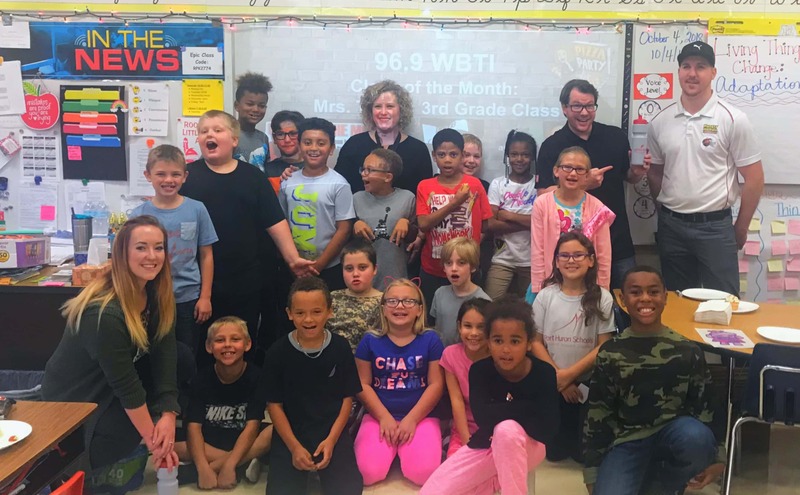 Do you want your class to be our next Class of the Month and get a pizza party with Conrad & Kacie from the St Clair Co Hungry Howies? Just fill out the form below and listen @ 7:45a the last Friday of every month!